Presenting the London Accordion Orchestra’s first album on Sotones! 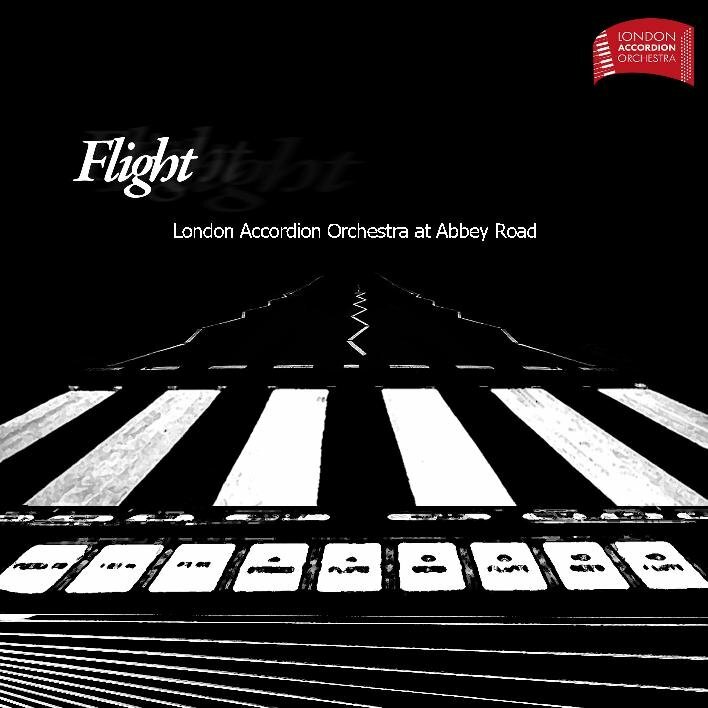 Flight is an album of original compositions recorded at world reknowned Abbey Road Studios. The album features a number of specially commissioned compositions by contemporary Britsh composers, including Stuart Hancock, Matthew Scott, Ian Watson and Jason Carr.